We print all types of books for your business. 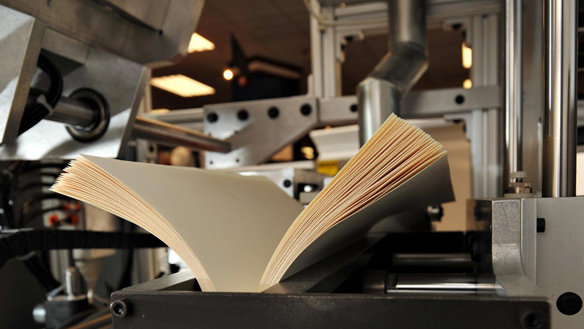 Our high-quality book printing services are another great way to ‘wow’ your clients and customers. 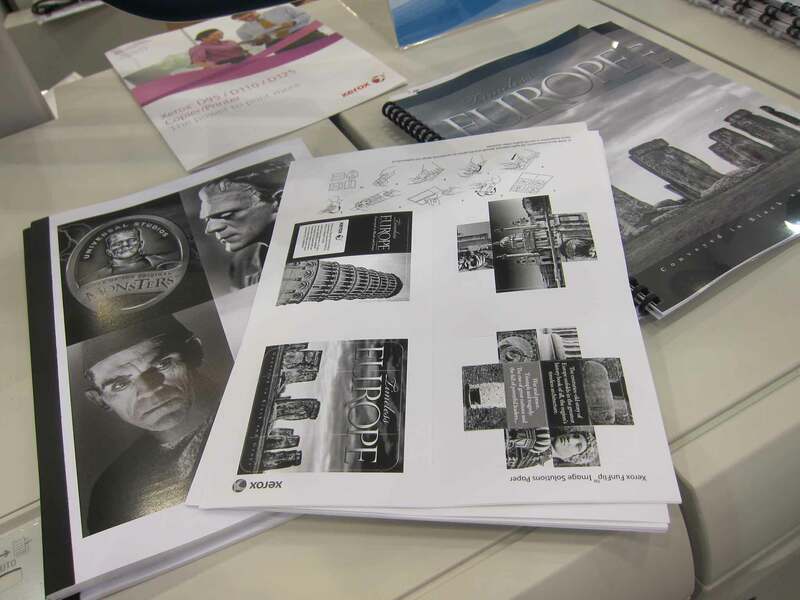 Be it a bound book, newsletter or catalogue, Optabit Media is experienced printers and can provide you with a huge range of presentation options. When your company needs anything printed in colour from business cards to posters to 10,000 flyers you need to put your business foot forward. 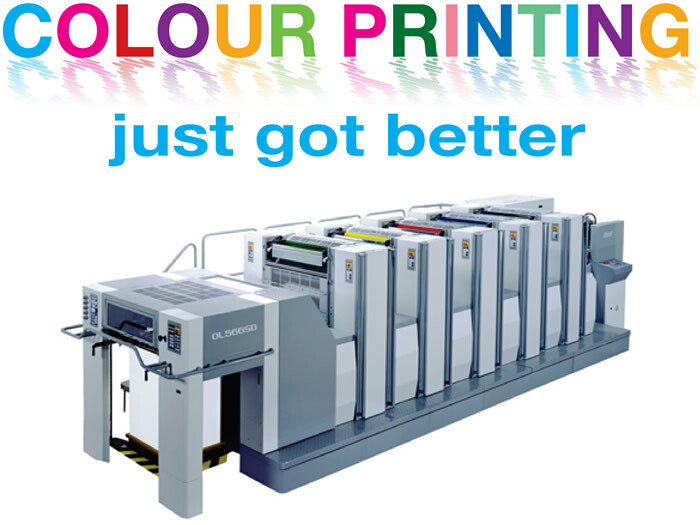 Optabit Media are your local experts, and we can help you choose the right solution for your colour print job. 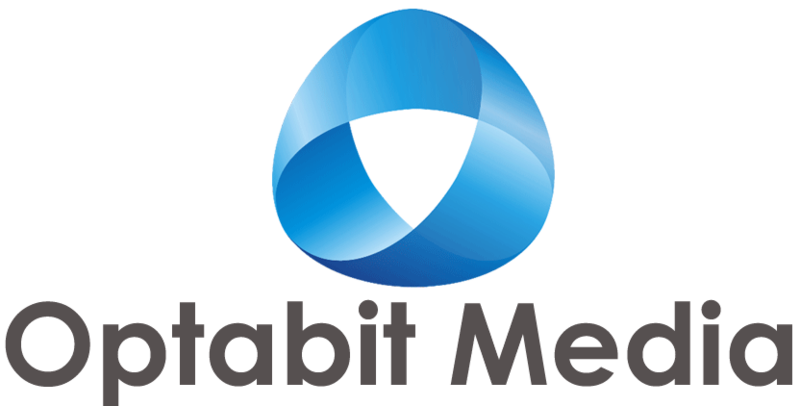 Optabit Media uses the latest technology to faithfully reproduce your documents with razor-sharp type. We are super-fast and, even more importantly, our operators have an eye for detail. If you have a black and white printing job, we can provide you with a full-service offering. You need a dozen photocopies of a special report printed in full colour, collated and bound, and you need it now. We use the latest colour photocopying technology to faithfully reproduce your documents with deep, rich colours and razor-sharp type and super fast. Even more importantly, our photocopy operators have an eye for detail. and have it ready to go in time for your deadline. We can accept your original document in a variety of formats.